Set up your keyboard on a sturdy, lightweight stand, with this single-braced X-style keyboard stand. The JS-500 is easily adjustable to sitting or standing heights thanks to the large height-adjustment knob. 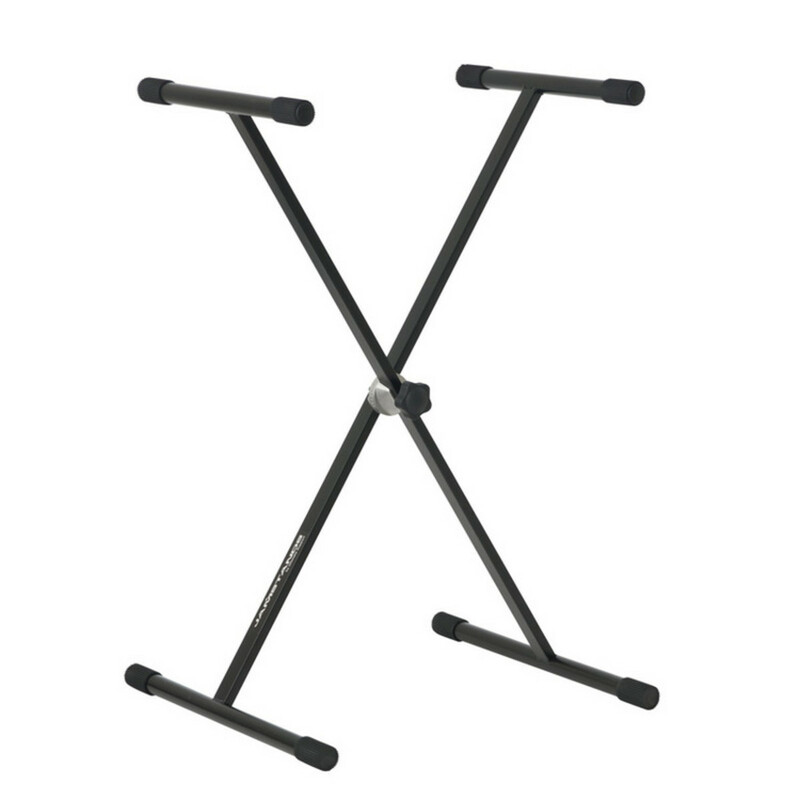 The JS-500 X-style keyboard stand accommodates a variety of playing situations. The unit folds flat for easy transport and storage and ships assembled.